It may be necessary to clear your cache and cookies two or three times. 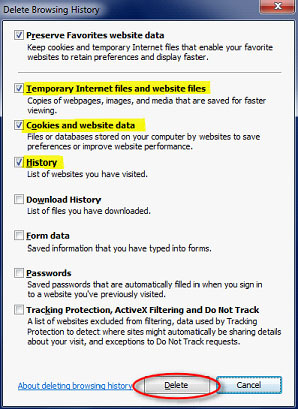 Click on ‘History’ in the upper left-hand side of the screen and select ‘Clear Recent History’. 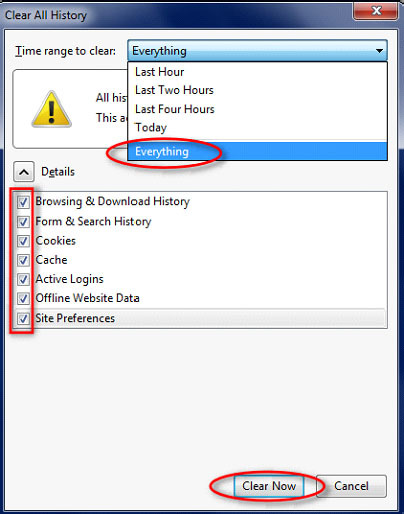 In the window that appears select your time range, to clear your entire cache, select ‘Everything’. 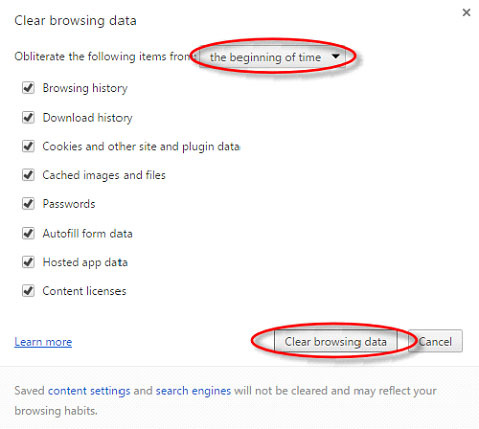 Next select which elements of the history to clear; to clear your entire cache, select all items. Then click ‘Clear Now’. In the upper right-hand corner click on the three horizontal bars. Select ‘Settings’. 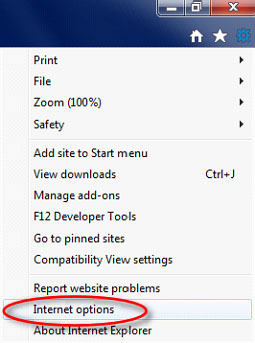 Under the ‘Settings’ section, all the way at the bottom, click on ‘Show advanced settings’. 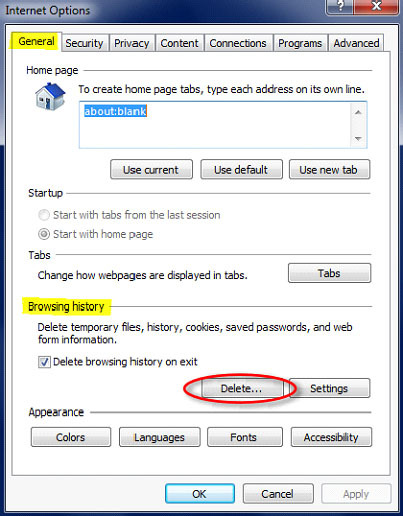 In the window that appears click on ‘Clear browsing data’. In the window that appears select ‘the beginning of time’ for a time frame. To clear your entire cache, select all items. 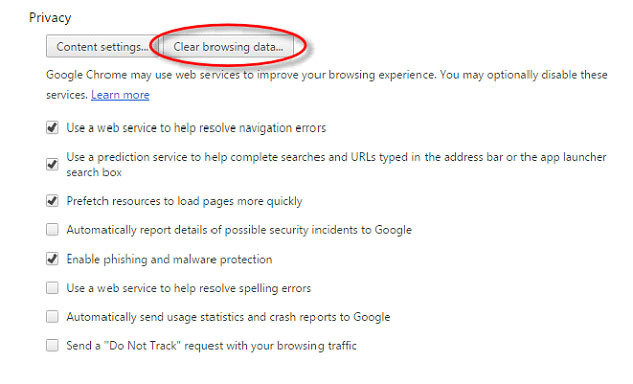 Then click ‘Clear browsing data’. 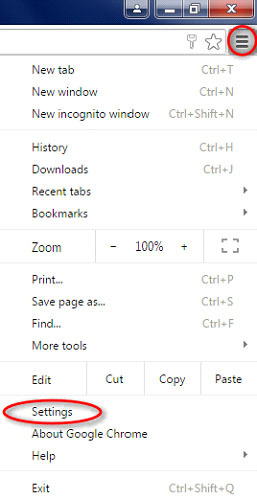 In the upper right-hand corner click on the ‘Tools’ symbol (gear) or, click ‘Alt + X’. Select the ‘General’ tab. Under the ‘Browsing History’ section click ‘Delete’. Click on ‘Safari’ in the upper left hand side of the screen. 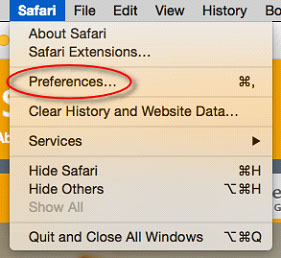 Select ‘Preferences’ from the menu. 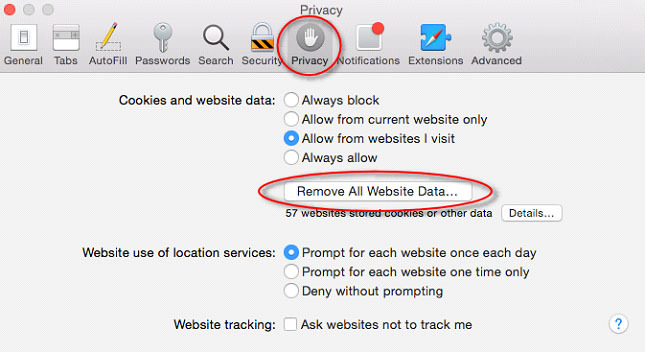 In the window that appears, click the ‘Privacy’ tab. 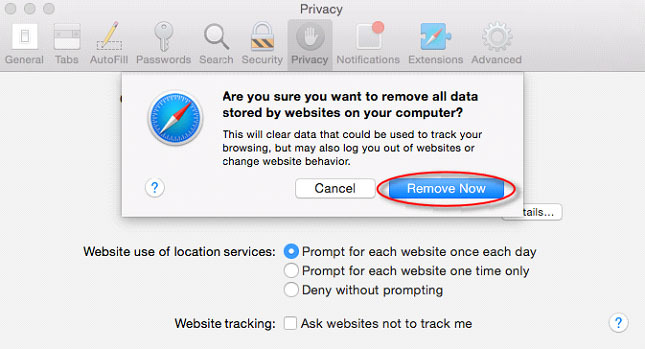 Click the button ‘Remove All Website Data’. In the pop-up window click ‘Remove Now’.